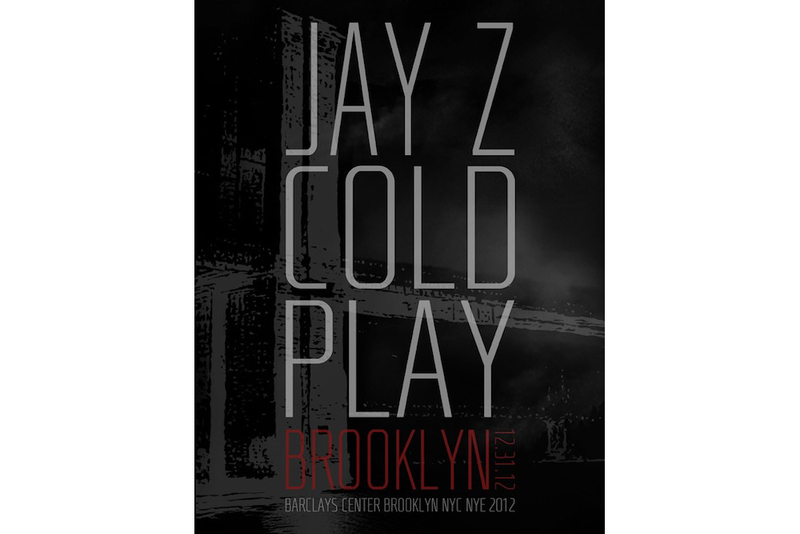 It was announced on Coldplay’s website that on Monday, Dececmber 31, Coldplay will round off a memorable year by performing a very special co-headline show with Jay-Z at Barclays Center in Brooklyn. This will be the second time in two years that Coldplay has celebrated new year with long-term friend and collaborator Jay-Z. 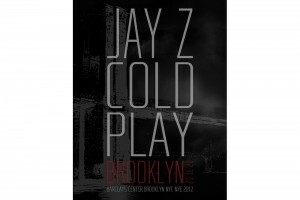 The band shared the bill with Jay-Z at a Las Vegas concert in 2010 and more recently, Jay-Z performed onstage with Coldplay at the spectacular London 2012 Paralympic Games Closing Ceremony.